Check Your List of Christmas Scripts! Non-religious, secular holiday scripts for school and theater. 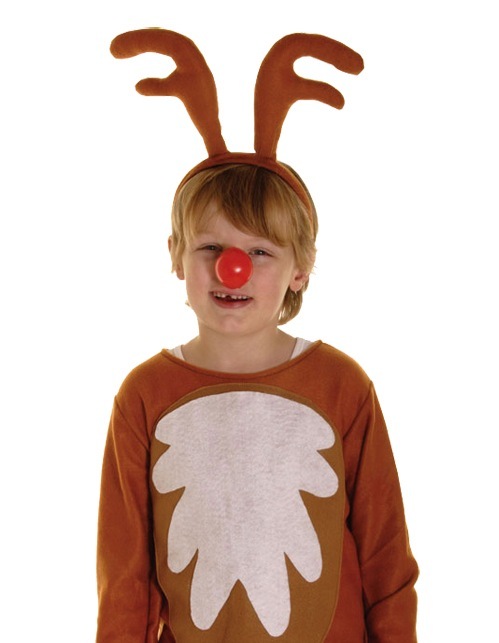 Santa, Elves, Reindeer, Scrooge, St. Nick, Krampus, with lots of roles for kids. Naughty and Nice, Sugar and Spice! A simple, raucous and witty play-within-a-play Christmas comedy with a song and a few GREAT lines for everyone. and walks into your surprised audience to watch your production of "Reindeer #3 is Squeaking! ", in which a Holiday Program rehearsal goes hilariously wrong. Afterwards, Santa compliments the show, reminds them all to be good and leaves. "When Santa Returns" resumes with a wild party in Santa's workshop, and Santa's unexpected arrival. Each show has one song. The CD has music for songs, transitions, bows, and before and after music. CASTS: 18, 20, 21, 23 or 24 children plus 2 adults. 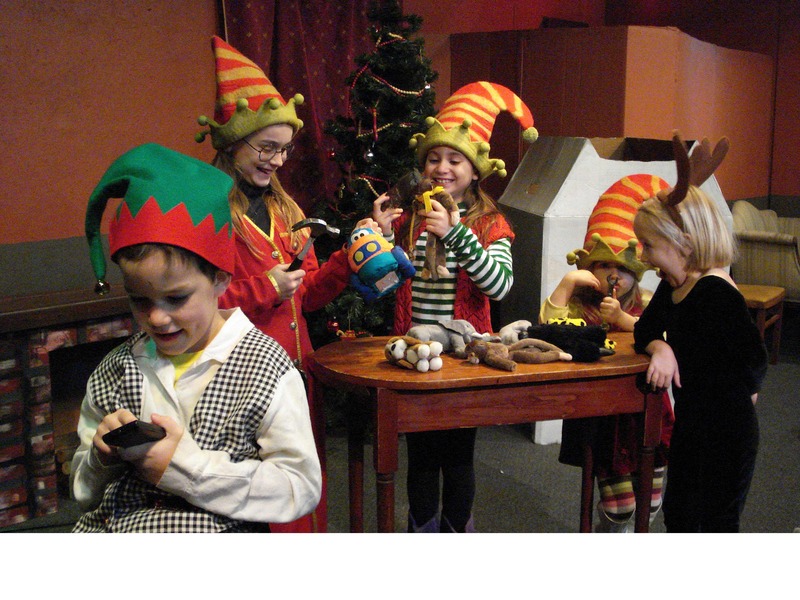 -- "When Santa's Away": for 6, 8 or 9 elves age 5 and older, plus 1 adult Santa. -- "Reindeer #3 is Squeaking! ": for 12 or 15 angels, reindeer and elves age 7 and older, plus 1 adult Music Director. You get ALL versions. LENGTH: About 15 minutes for both. PRICE: $15 first performance, $5 additional, $35 for 1 year. .......... Music CD: $10 includes US shipping. Click to see music tracks. *** You can also order JUST "Reindeer #3 is Squeaking!" which needs no set. Or order JUST "When Santa's Away" and pair it with another play or song that Santa joins the audience in watching. It's pandemonium when the elves take flying lessons and the reindeer try to make toys! 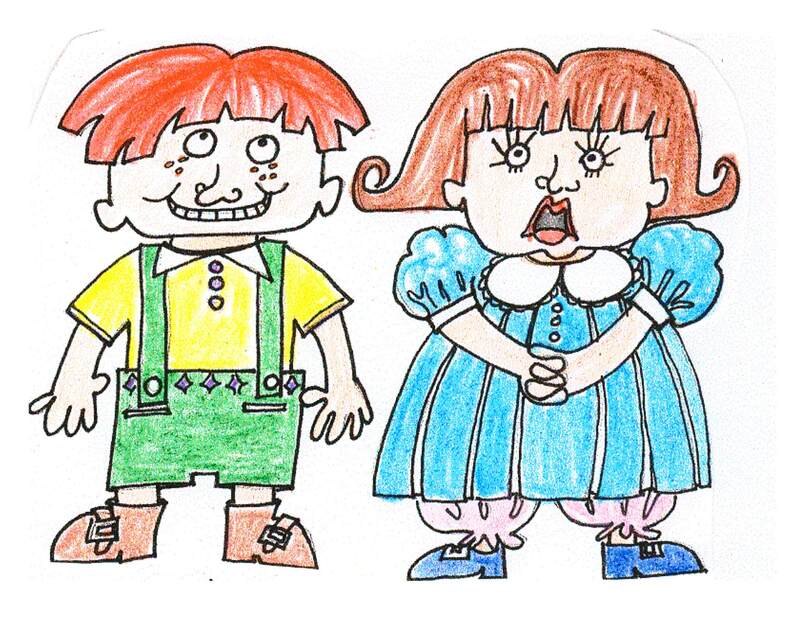 Lines are in rhyme to help children with memorization and to add charm! 14 actors, age 7 through adult, plus optional sled dogs. Beautiful original music on sheet music or professionally recorded music CD. ROYALTY to perform: $10 for the first performance, $5 for additional; $30 for a year, $20 for additional years. MUSIC CD: $23 for 1st CD, $2 each additional. 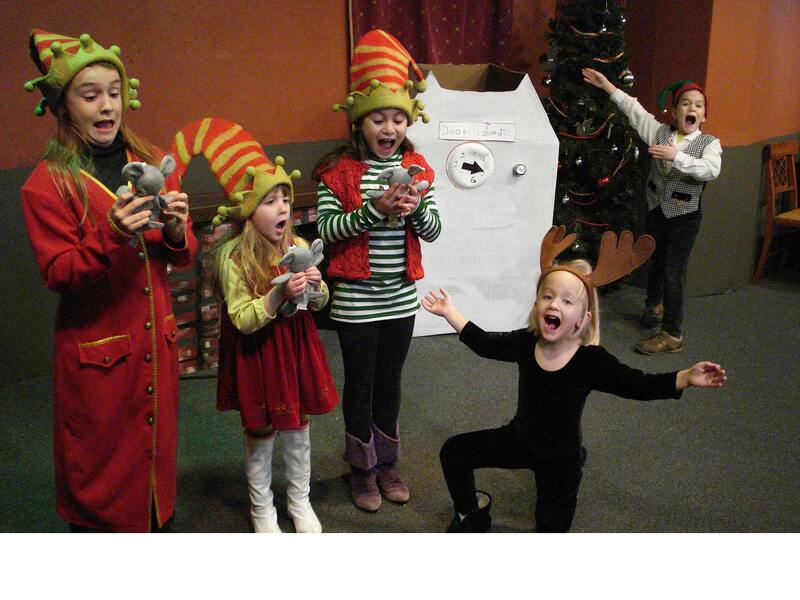 Kids get invited onstage to be Helper Elves! DESCRIPTION: Santa's Elves are in a pickle when Santa gets sick and can't deliver the presents! Oh! And Mrs. Claus reminds them: They have new toy orders to fill: PRONTO! They need help fast! And who is available and sitting right there? CAST: Four: 3 Elves & Mrs. Claus + Santa's voice. Teens and older are recommended because some of the lines are long, and they will need to handle kids from the audience onstage. TECH NEEDS: 2 Tables, lots of soft toys, tennis balls, balls and balloons, cardboard boxes. ROYALTY COST: $10 per performance, $35 for a one year run. The Twelve Days of Christmas - A Spoof <-- Click for Excerpts! COST: $5 first performance, $2 additional, or $10/year. CAST: 14 or many, many more. Gift Girl, Narrator/Singer and all those flying, leaping, squawking gifts. TECH, PROPS & COSTUMES: Quite a bit of it but it just gets funnier the worse the costumes and props are. Make them out of odd clothes, cardboard, poster paint, poster board, sock puppets, and feathers - you will need feathers! We let one character represent all the others, unless you have 10 Lords a Leaping. DESCRIPTION: The dopey duo of Hansel and Gretel bungle their way into the hungry Witch's clutches and boiling pot again. When Santa's elves fall off the reindeer and into the Witch's kitchen, is rescue in sight? NOT LIKELY! CAST: 14 to 19 kids age 5 to adult- Hansel & Gretel, Father and Stepmother, Witch, 7 to 12 Dwarves, Fairy Dog and Fairy Frog and the Reader. TECH NEEDS: The Witch's large cook pot can be a large gray storage tub spritzed with black spray paint & fake fire. Simple, easily removed exterior of family's house - can make from cardboard. Whatever scenery or furniture you want for Witch's house. MUSIC? : One optional song in the forest with optional forest creatures (can become elves in the next scene). You can add more music. Music file is included with script. ROYALTY COST: $10 for the first performance, $5 for additional; $30 for a year, $20 for additional years. HANSEL: You fell off reindeer? Big deal! I fell off the refrigerator once. GRETEL: Right onto his head! HANSEL: And it didn't hurt ME. GRETEL: (sarcastic, making the crazy gesture) Don't be too sure about that. ELF 3: (standing, hands on hips): These were FLYING reindeer! GRETEL: The land of flying reindeer? ELF 4 (sarcastic): Yeah, right. HANSEL: Way to go little sister! GRETEL: I'm older than you! READER: While Hansel and Gretel (who were fraternal twins, by the way) argued over who was older, the elves tried to get their attention. ELF 1: Hello??? Are you two from outer space? ELF 2: Don't you know who we are? ELVES: (gagging in horror) Noooo! WITCH: Whoever you are, Get out of my house! ELF 1: Forgive our rudeness! Attention!!! 6: I hate introductions! I'm Whiny! And she's Sneezy! WITCH: That's what your parents named you?????? In a terrible mishap, all the toys the elves have worked on for a year are destroyed! Can Quigley's new invention save the day, even after it is short circuited by hot cocoa? EASY TO LEARN This play is reasonably easy to rehearse and memorize. Lines rhyme so they are easy to memorize. One line prompts the next. Santa can carry a clipboard in the first scene. The Narrator reads from the script and can prompt actors, for example: "Snicker gave a big smile and said, "Santa! The kids loved the toys!" until the actor catches on and finishes the line. This play looks good. You will need at least 4 rehearsals and tell the kids to be memorized by 2nd rehearsal. CAST: Minimum: 6 kids and 2 adults and 2 capable big kids or adults, with some actors playing two parts. Comfortable: 9-12 kids and 4 adults. Can add more kids to be reindeer and extra elves - divide up the lines among them or add more lines. CHARACTERS: Santa, 4 Elves, 3 or more reindeer, Narrator (capable child or adult), 2 Kids opening presents, 2 FX crew. For the Minimum Size Cast: Just two Reindeer, and Reindeer can also be Sleepy Child & Excited Child (by removing antlers and pulling on pajama bottoms and housecoat), Santa does Father's Voice, Narrator does Mother's Voice. The 2 Dooplicator Techies are extra kids. 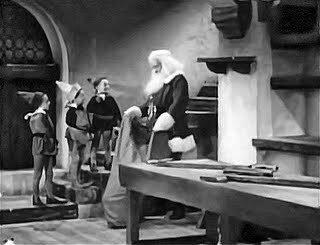 Elves & Santa change the set. Large Cast: Add more reindeer and divide up lines or create more. Add another Christmas Morning kid or two. TECH: Cardboard box "Dooplicator" machine", toys, table, Christmas tree, fake presents, small table, tools. SETS: Santa's Workshop & a Christmas tree with presents at a home. LENGTH: About 18 minutes with plenty of physical comedy. Songs could be added. $35 for a year, $20 for additional years. SCOOTER- Get back to work! 364 days, 14 hours and 24 seconds! SNICKER- We're done! We're done! It's time to have fun! When Santa takes the presents away...! SANTA-(ENTERING) Ho ho ho! Good work elves! You have every reason to be proud of yourselves. SANTA- Have you wrapped all the presents? SCOOTER-	All except for these, and I'll wrap them right now! SANTA- Good work! ... Twinkle! SANTA- Did you carry all the presents to the loading dock? 2-TWINKLE-	I sure did! I put them in plastic garbage bags so they wouldn't get wet! SANTA- Very smart! Good work! ... Quigley! 3-QUIGLEY- (jumps-startled) Eeek! Where's Quigley? Oh! I'm Quigley. Yes, Santa? SANTA- Did you hitch up the reindeer and park the sleigh at the loading dock? QUIGLEY- I was working on my invention! (Proudly pulls cloth off Duplicator and reads its label) This is the Amazing Duplicato-matic! "Seeking Santa" - A Saint Nicholas Day comedy play <--Click for excerpts! TECH: Simple. Sets can be simple or complex. Just a few easy to get or make hand props. No furniture necessary. Santa is missing and St. Nicholas Day is tomorrow! Elves are panicking. They find a clue and follow it to one place after another, each time encountering characters who tell the elves their problems. The Elves figure out how these people can solve their problems themselves. When the Elves get back to the workshop Santa is there with a final gift solution. See Excerpts! Read Excerpts from the whole play - Click Here! Click to See Video Clips! LENGTH: 2 hours 15 minutes; can be shortened. MUSIC: No music is provided with the script. The only songs are carols. The only dance music is in Fezziwig's scene. TECH: Many set changes from Counting House to Scrooge's Bedroom to Cratchit's, Nephew Fred's, Scenes from his childhood, and so on. The only special effects might involve ghosts: Marley and optional flying ghosts. Because many actors play multiple parts, good backstage discipline and organization is required. CAST: 127 characters, however, except for Scrooge, most actors can play 2 to 7 parts. A cast of at least 26 is required. A list of characters and their scenes, and character groups to assign to a single actor, plus suggested rehearsal groups is included with the tech notes. This is calculated so actors have time to change costume before their next scene, and so they rehearse with a group of actors who are all in the same scenes. 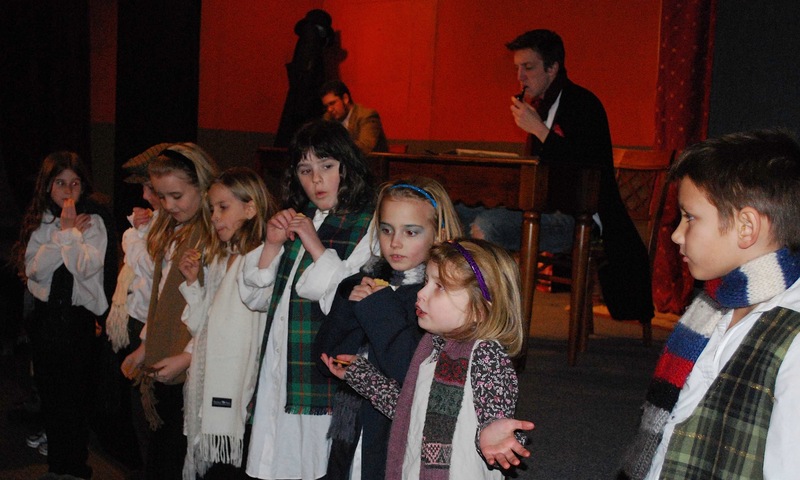 Rehearsal groups are actors who fill out multiple scenes such as the Beggar Caroling kids, Belle's kids & School kids. COST: $30 for first performance, $15 each additional performance; $90 for a year, $70 each additional year. Order Me! OVERVIEW: This Christmas play is based on the original Dickens, plus many new short scenes and characters to give the supporting actors more action and lines. 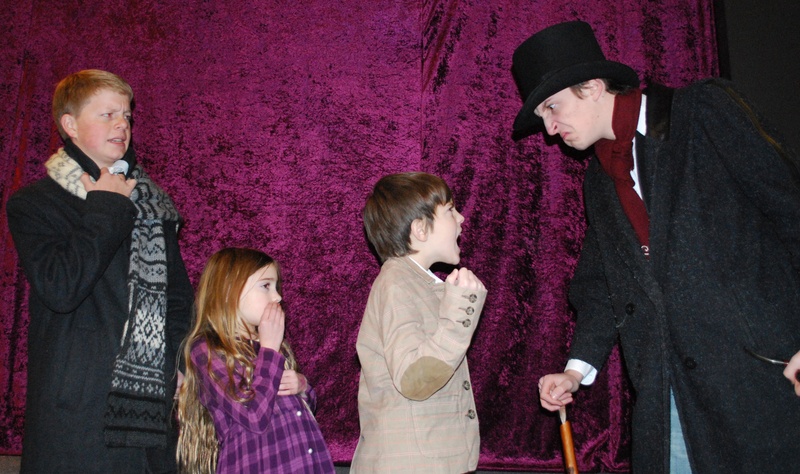 Ebenezer Scrooge has additional hilarious, meaningful, muttering lines and a Narrator telling the story bridges staging transitions. Jeannette Jaquish has produced this play thrice, and in the process of writing and performing has tweaked and smoothed Dickens' lines to make them easier to memorize and roll off the tongue. Stage directions have been worked out for the many movements of actors and Scrooge in the ever changing locations. Remember, this story was written as a novel, not a play, and its constantly changing locations (Counting House - the Exchange - Scrooge's Home - Cratchit's House - Old Joe's - Street - Nephew Fred's...) are tricky to stage. This is a well-worked script. Jeannette has given the supporting characters additional small scenes and great lines for all. 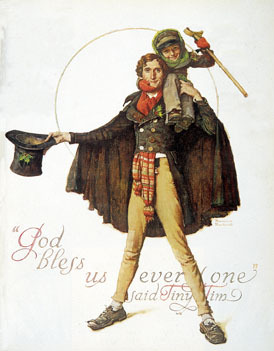 Expanded roles: shivering street urchins, shopkeeper, beggars, serving wench, cook, children from Scrooge's childhood and Fred's guests. In addition, the author is available to re-write scenes or give technical or production advice, by phone or email. ORPHAN I don't like singing for him. He just stands there. Staring. LITTLEST And rubbin' his hands. LEADER That's because the city pays him 2 quid for each pauper he buries. BANDAGE Yeah, we's just a pot o' gold he's waiting to lay hands on. SNIFFLY How about Mr. Scrooge? He's got plenty of money. LEADER Scrooge? He's a skinflint, never gave a pence and never will. SNIFFLY We gotta sing to someone. If I don't bring home 8 pence my papa will box my ears. LEADER So sing him on your own. I dare you! REST OF THE GANG (shoving him forward) Yeah! We dare you! FEZZIWIG (to offstage) Get in here you scalliwags! Its Christmas Eve! MABEL Calling us scalliwags! Do you believe it Gretchen? GRETCHEN It's a scandal, Mabel! My ears are burning! MABEL Don't get in our way Mr. Fezziwig! GRETCHEN Or we'll sweep you right out the door! MABEL Or anyone else who isn't helping! TREVOR (rubbing his rear end) They mean it Mr. Fezziwig! FEZZIWIG Mrs. Fezziwig! Bring out the table dressings! MRS FEZZIWIG In a jiffy Mr. Fezziwig! FEZZIWIG Leave space for the fiddler, my darling! 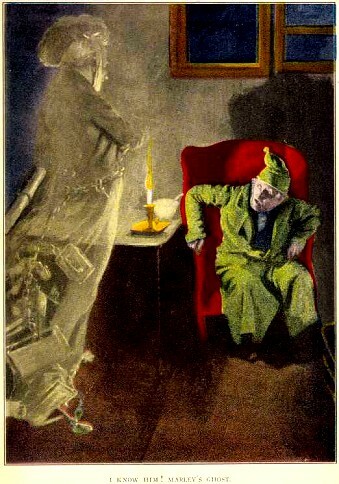 SCROOGE Oh, it's not for me, my good man! You must deliver it to this address promptly! But under penalty of death you must not reveal who sent it! You must solemnly swear! POULTERER I do solemnly swear not to reveal the identity of the sender of this turkey, upon my mother's grave, so help me God. SCROOGE Please! No talk of graves! SCROOGE (sternly) Young lady. How many years have you worked at this establishment? WENCH (instantly terrified) I don't know sir, about 7, since I were 12. 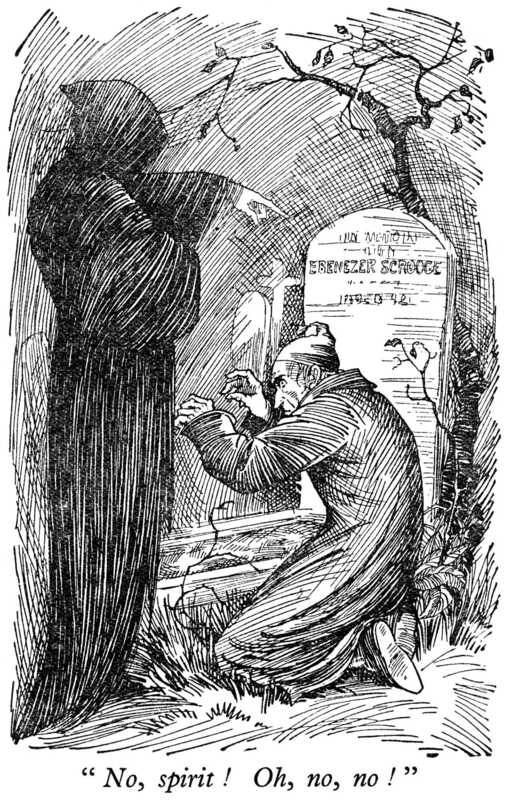 SCROOGE And how many days a week have I come in for dinner. WENCH Five, sir, Monday through Friday. SCROOGE And what do I usually spend? WENCH About 2 shillings, sir. SCROOGE: And how much do I usually tip? WENCH (pause): You don't tip. WENCH 546 shillings, sir, or 27 pounds 6 shillings. Are you, are you.... wantin' a refund? SCROOGE How did you do that? WENCH Do what? What did I do?? I'm sorry sir, whatever it was. Read Excerpts from the whole play - Click Here!. Great accents! Have your cast listen to this to learn olde British accents. MORE Holiday Scripts: Richard Nathan's Christmas Plays -- GOOD FOR A LAST MINUTE, ONE REHEARSAL PRODUCTION! These are witty, low tech, short sketches of a few minutes each. Actors should be teen or older, in my opinion, but bright younger actors who can handle longer lines can do them. This author has a lot of scripts. They tend to be science fictiony with twist endings and a little bizarre in their settings. I saw nothing objectionable, but they are not cutesy or moralistic or traditional. Young children will enjoy watching even if they don't understand all the language. Teens especially will enjoy watching these. You need the author's permission to perform, but as far as I know he is only asking a donation. A blast from the past in these spoof carols from the 1970's by Jeannette Jaquish. Aaron Shepard's Reader's Theater Charming Folk Tales from around the World and Historical Plays -- Very Easy to Perform! Two Christmas Plays: The Christmas Truce (World War I), and A Baker's Dozen, about a baker who learned to be generous to get customers. 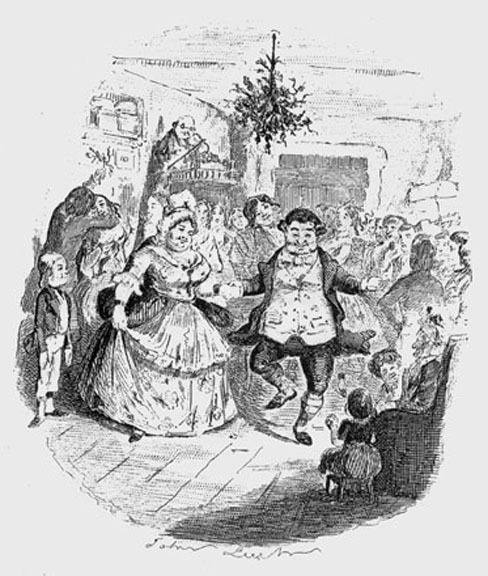 Other folktales could be converted to Christmas tales with elfish costumes and winter setting, toss in a "Merry Christmas" or gifts. Thanksgiving simple script: "The Eagle or the Turkey"
A debate between Jefferson and Franklin about what should be the national bird. Very simple to stage! Who Framed Lucky the Leprechaun?<--Click for excerpts! 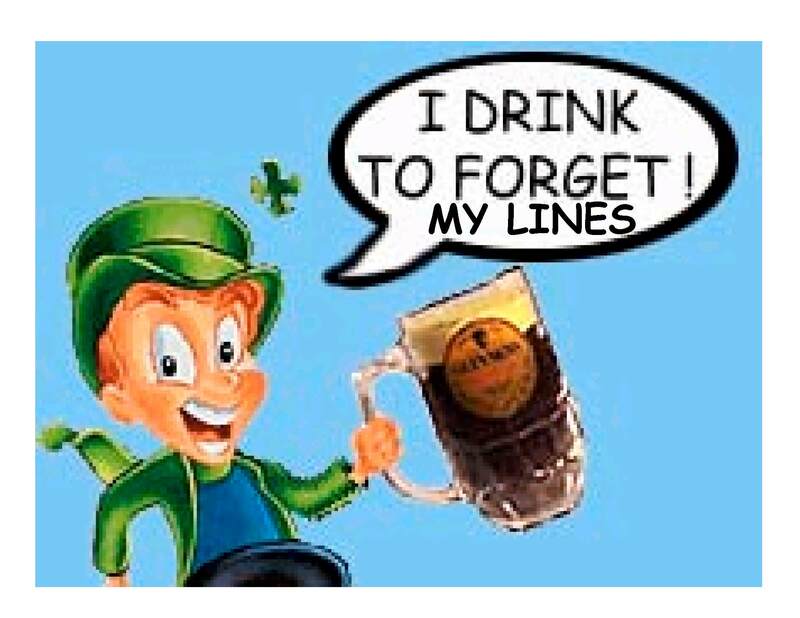 A Great St. Patrick's Day Theater Script! A ridiculous, action-packed, edgy script perfect for experimental theater or teenage casts, plus a few little kids to be leprechauns!. COST: $10 per performance; or 1 year: $40. Order Me! CAST 9 to 28 actors. Need 3 to 7 kids and at least 6 to 21 teens or adults, depending on if actors play one part or multiple parts. TECH: Easy-medium. Alternates scenes onstage and in front of closed curtain or in the audience to allow fast shoving around of chairs and card tables onstage. Carry on props: camcorder, bucket, Lucky. Basic lighting throughout. No special lighting. COSTUMES & PROPS: 1 big and 3 small leprechaun costumes. A cop and detective. Toy machine guns. Lucky Charm and Trix cereal boxes. A working vacuum cleaner. Two Camcorders, working or not. EDGY MYSTERY: This show has lots of hilarious characters, action, and ridiculous situations around a logical mystery which is revealed in the climactic ending. The script is slightly PG with bits about test tube birth, a misunderstanding about a girl named Trixie, a leprechaun trying to get drunk on Strawberry Quik, a cop wanting to do a "search", and speculation about a Leprechaun using lots of clover, but it is all tastefully done, and little kids won't understand those parts anyway. This a great show for mixed ages. LUCKY: Ralph! Ralph, me boy! Show some charity to the wee ones. Hello me little lads and lassie. You're a fine lookin' bunch. And sure you'll be wantin' an autograph to show your friends back home? KID 2 - Look, Look who it is! Later... DIRECTOR - I'm sorry you found out like this Lucky. The Big Guy, he thinks you're getting a bit old for this role, I mean how old are you? 300? LUCKY - I'm just 298! DIRECTOR - And it appears you've had a growth spurt lately. We just can't get actors any bigger to play the children without borrowing from the NBA or Ripley's Believe it or Not. If you have a good holiday script link, please Email FunAntics! I have worked and reworked my scripts on this page to make them easy for children to memorize. I have found that children do fine with even complex lines if the lines are catchy, expressive, and logically follow or are prompted by the line before them. Children usually learn their lines fine, the problem is they do not say them when the time comes. Therefore I have written these to establish prompts and patterns. Nearly every line has a clue in the previous line - you should have each child circle those prompt words in their script. Children also learn more from hearing than reading - that is why you don't want to say anything around a child you don't want them to repeat. Take advantage of this by letting the kids in a scene watch adults run through their scene. They will think it is hilarious and will remember it in detail. It is far clearer to show kids than explain. A technique to help them speak up, is to have them run lines once with everyone across the room or even across the building from each other, hollering their lines. And you should have someone in the rear of the rehearsal room to holler "What?" if a child is not loud enough. Everyone understands intuitively to speak up for someone far away, but hearing that from a director right in front of them might not sink in. My last words of advice: Start rehearsals on time even if you are missing actors - Don't penalize those on time by making them wait and do not reward the late by being happy that they finally showed up. Run lines from the script at the start of rehearsal so they get in the habit of keeping on going, and let them run a scene with as little interruption as possible. Be happy and excited yourself but snip off any disruptive, inattentive behavior immediately. Kicking a kid off the cast (or sending them home to resolve the problem and then letting them back on, humbled) at the first rehearsal can do wonders to improve the behavior of the others - not to be used manipulatively, but with kind firmness. You are doing a wonderful thing, introducing children to the power of expression through theater, and dispelling stagefright. This world would have far far fewer problems if most people were brave enough to speak up as individuals when things first start to go wrong, instead of watching and allowing bad things to get worse, hoping authority or the group will fix it.